4/5 is equivalent to which fraction? 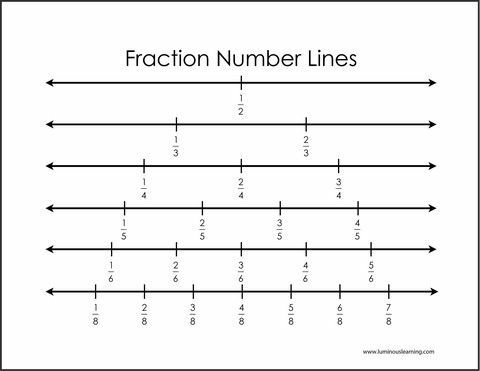 Fractions are equivalent to another if they are on the _________ point on a number line. 2 equal sized pizzas were cut into different slices. One was cut into 7 slices, and the other into 32 slices. Ellie ate 7/8 slices of a pizza pie. Bob ate 28/32 slices of another pizza pie. Did Bob eat more pizza than Ellie? Or did they eat the same amount? hint: What does Ms. Doctor always say about even numbers? 3/4 is equal to how many 1/8ths? 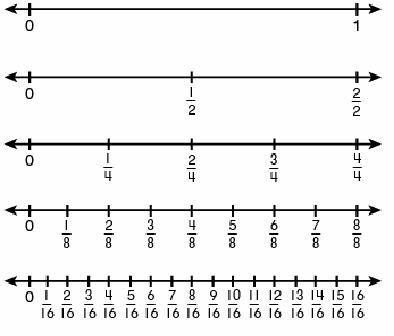 Find an equivalent fraction to 7/12, with the denominator of 60.